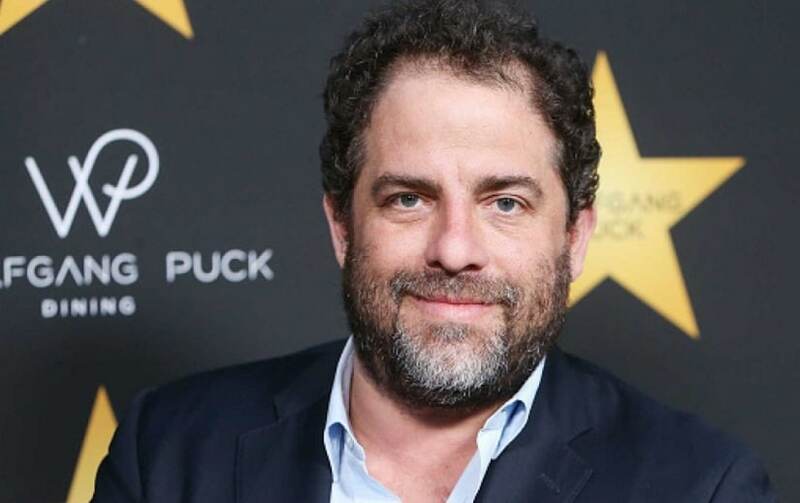 Brett Ratner, who had been accused of sexual misconduct by Melanie Kohler last year, is dismissing his defamation lawsuit against her after her lawyer said that her memory of the alleged incident was "cloudy". File image of Brett Ratner. Melanie Kohler had written on a Facebook post on 10 October, 2017 that Ratner had "preyed on her" a decade ago. She had alleged that Ratner took her to Bob Evans’ house and “forced himself upon me after I said no and no and no again.” However, she deleted the post two hours later, as per Variety. This was immediately followed by a Los Angeles Times story wherein six other women, including Olivia Munn, accused Ratner of sexual harassment. 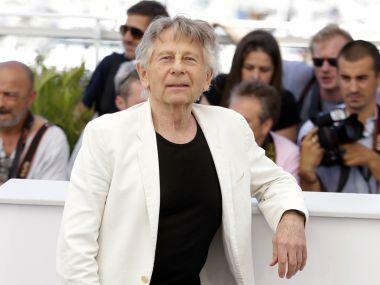 Ratner's lawyer, Martin Singer said that neither parties reached for any monetary settlement in their agreements to drop their claims.